The secret is there isn’t one. There is no single aspect of Change Management that makes it successful. There is no right or wrong way design your Change Management process.I have worked with two dozen customers on Change Management, and I have found few consistent threads. Every organization is different. 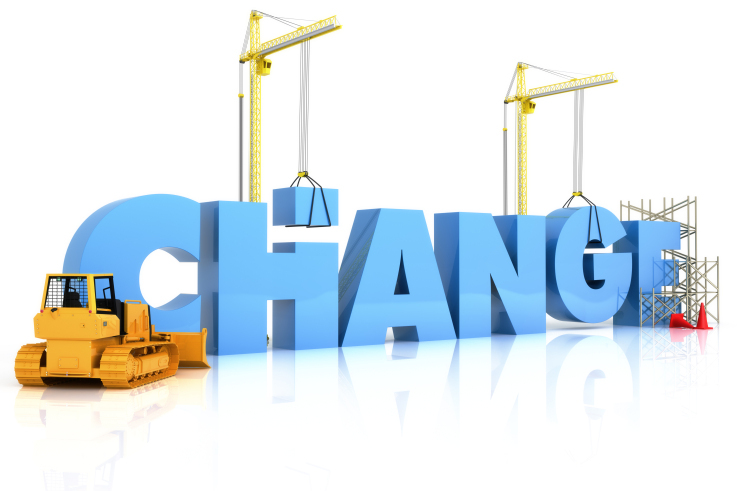 You also need to define “change” in a way that is appropriate to your organization. I once worked for an outsourced data center provider who required a change to access the data center–the one-time access was a Change. This is an extreme example, but it clarifies the point. Accountability for implementing unauthorized changes is also important. Most companies build “Unauthorized” or “Out of Process” Changes into the process. One customer called them “Poorly Planned Changes” and the CIO had to approve them. The rate of such changes dropped significantly. Otherwise, the standard advice applies. Define your KPI’s. Identify your performance metrics. Assign roles that are appropriate to your organization. Automate approvals and notifications where possible. Use “Standard” (pre-approved) changes in order to reduce the volume of management approvals. I am relatively certain I’ll be told lots of new stuff proper right here!